Cozy fall evenings and bright autumn days will help preserve your memories with the October Road Collection Mini by Cheré Kaye Designs. Filled with beautiful warm colors and decorative textures and embellishments, you'll have everything you need at your fingertips. 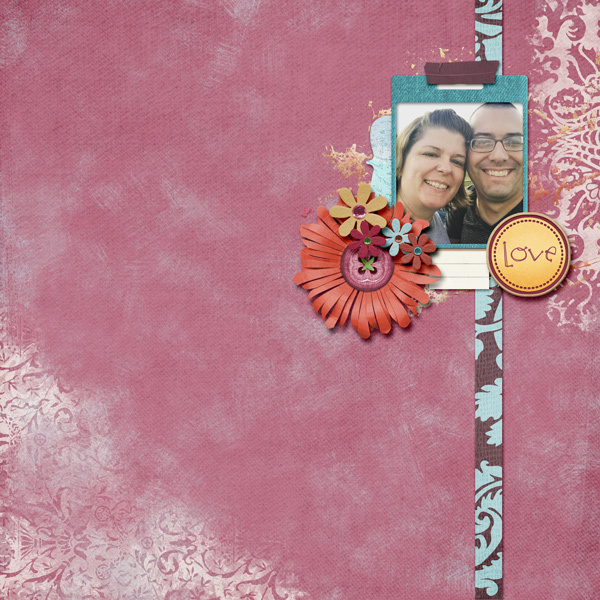 "Love" layout by Cheré Kaye Designs uses the October Road Collection Mini. "Family" layout by Cheré Kaye Designs uses the October Road Collection Mini. These fun and funky fall cardstock papers in the Crisp Autumn Solid Paper Biggie by Cheré Kaye Designs are perfect for the special and every day events you and your family will enjoy this season. With quirky, hand-drawn embellishments and papers as unique as they are versatile, you'll reach for the Crunchy Collection Biggie by Cheré Kaye Designs over and over again! With quirky, hand-drawn papers as unique as they are versatile, you'll reach for the Crunchy Solid Paper Biggie by Cheré Kaye Designs over and over again! Full of punny word art pieces and fun water color drawings, the Looking Sharp Collection Mini by Cheré Kaye Designs can be used for anything from dress up to grumpy every day. Beautiful textures and lovely desert colors fill the Looking Sharp Semi Solid Paper Mini by Cheré Kaye Designs. Coordinates perfectly with the other Looking Sharp Collection items. The Perennial Collection Mini by Cheré Kaye Designs has beautiful tones and lovely patterns to preserve your memories in style. With unique, realistic embellishments and lovely papers, you'll reach for this collection again and again. These blenders make creating blended pages a snap! 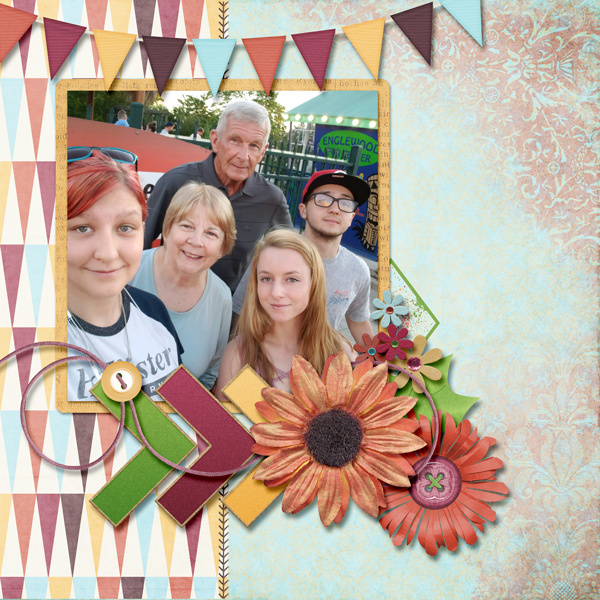 Love how you can easily combine papers or papers and photos to get amazing finished results! I use them again and again!